Last week was the coldest week in Shanghai! 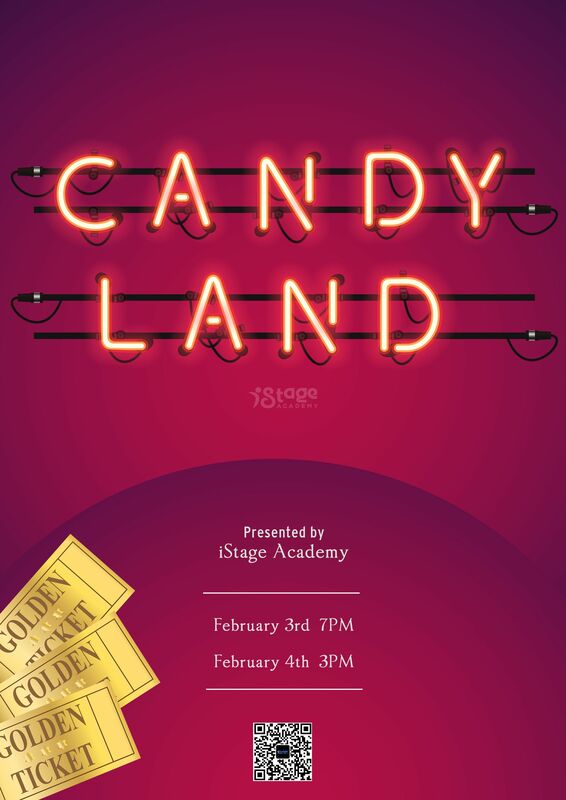 However, the freezing cold weather melted in our students’ passion towards the Candy Land rehearsal. Every single student tried their best to make sure an amazing final show to be presented in 3 weeks time. Let's bring you back to the rehearsal scene to reveal some moments inside and outside of the rehearsal. 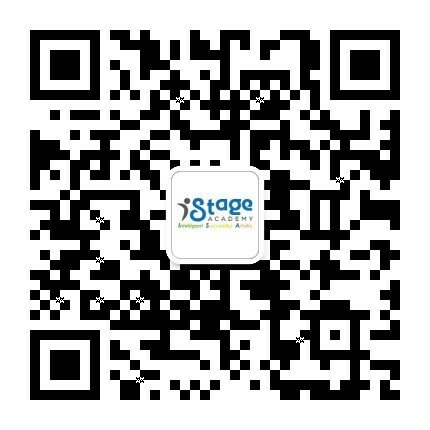 Meanwhile, you are cordially invited by all iStage students to join the final performance at YCIS Pudong Campus (No.1433 in Dong Xiu Road) on Feburary 3rd and 4th. The children were gathering around their beloved teacher to practice the choral music for the show. What does Candy Land dance look like? Let's show you! Solo? I'm a good actor and a good singer! Golden Ticket winners - Let me show you how spoiled I am.